Crowd-sourced funding for old-school genres is all the rage lately, and I love it! Tim Shafer and Double-fine started it all with Broken Age. Now, I love the idea of crowd-sourced games, but that doesn’t mean I fund every one that I see. In fact, I didn’t even back “double-fine adventure” because although I might play it if it is good, I’m not so enamored with the genre that I want to be an early adopter. 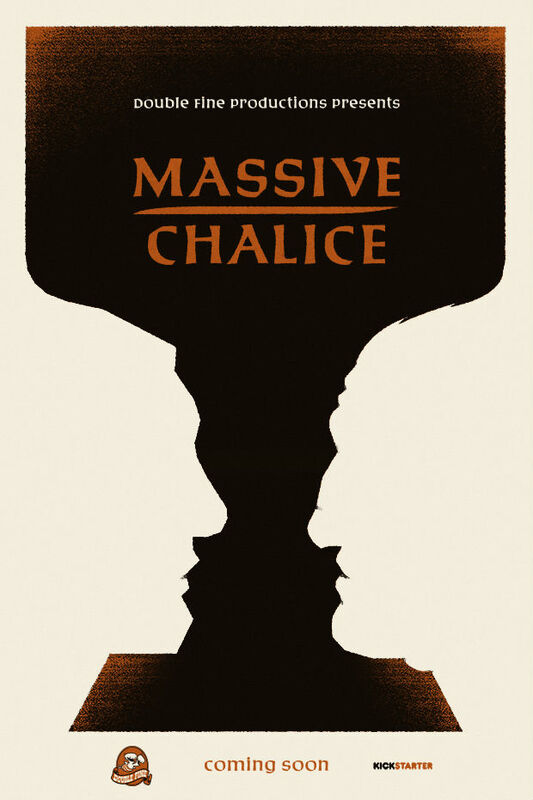 Massive Chalice, on the other hand, I will definitely be backing. It sounds just awesome! I loved the kickstarter video – it would not be nearly as good without the stilted acting – but if you want to just get down to the ideas skip to 3:50. I can’t explain it any better than Brad Muir does on the page itself. My favourite bit is the artifacts that heroes leave behind when they die, that their ancestors can then weld! Check it out! Back it if you dare!